A few years ago, I shot the hotel room that I rented for the weekend, and the stock footage I created allowed me to earn more than what I spent during those days. Today there is more competition in the microstock industry, but it's still possible to make money with the stock images and the stock footage you can create while visiting the world. - How you can pay a five-stars hotel with your stock footage sales. 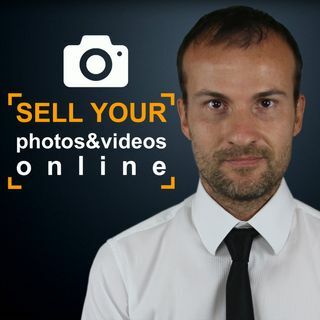 - How long ... See More it takes to sell the stock footage you uploaded. - How long Pond5 may take to review your content. - If it is worth to shoot cities in 4k. - If time-lapses can be created with speeded up real time footage. - Why people buy images instead of download them with Google images. - How to shoot travel photos and videos.